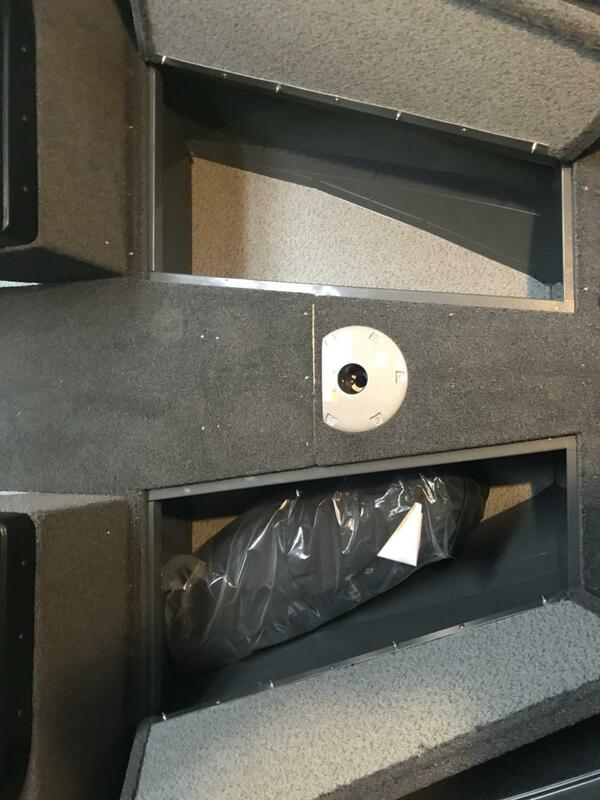 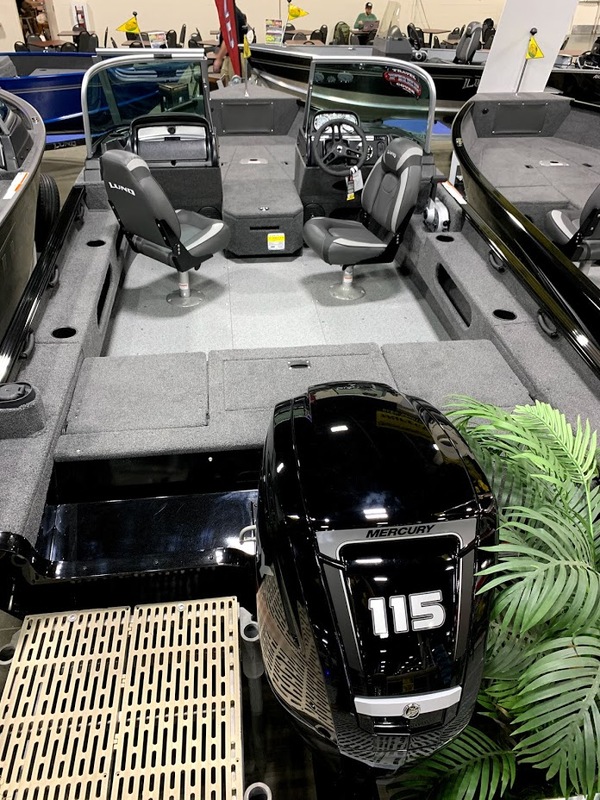 2019 Lund 1775 ADVENTURE SPORT, 20' BOAT FEEL IN UNDER 18'! 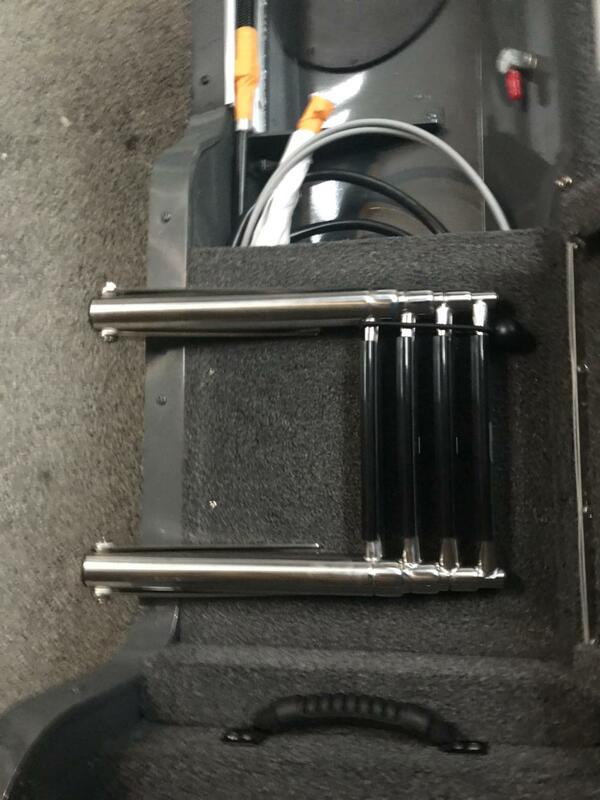 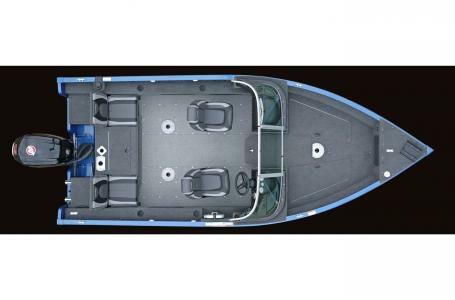 2019 Lund 1775 Adventure Sport, 2019 Lund 1775 Adventure Sport. 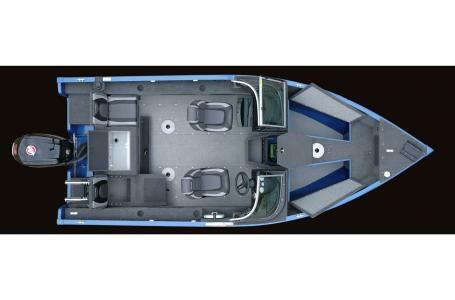 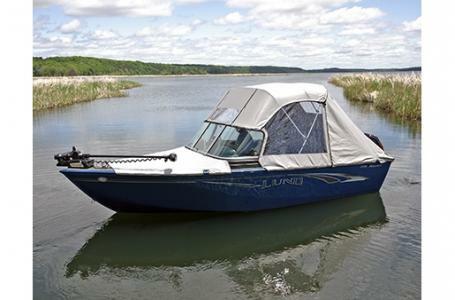 2019 Lund 1775 ADVENTURE SPORT, The Lund 1775 Adventure is a perfect fishing boat with the versatility of fitting the whole family.